Rocket.Chat is the leading open source team communication platform, available on-premises or on Cloud, for web, desktop and mobile. 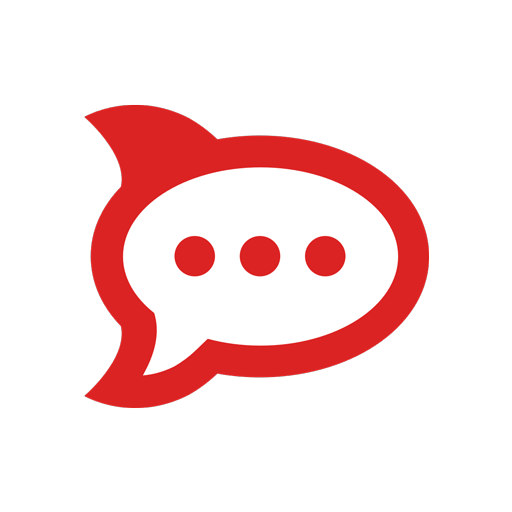 Rocket.Chat is an open source team chat collaboration platform that allows users to communicate securely in real-time on web, desktop or mobile and to customize their interface with a range of plugins, themes and integrations with other key software. Users can set up Rocket.Chat on cloud or by hosting their own servers on-premises, and the platform can be installed on Linux, FreeBSD, macOS and Windows as well as on Android and iOS. Rocket.Chat Marketplace launched in September 2018, enabling users to build, browse and download apps on Rocket.Chat newest app ecosystem. By opting for Rocket.Chat, users also benefit from audio and video conferencing, guest access, screen and file sharing, LiveChat, LDAP Group Sync, two-factor authentication (2FA), E2E encryption, SSO, dozens of OAuth providers and unlimited users, guests, channels, messages, searches and files. Easy to set up, configure, and operate.